China Air Force Drills Again in South China Sea, Western Pacific - Integration Through Media ....! 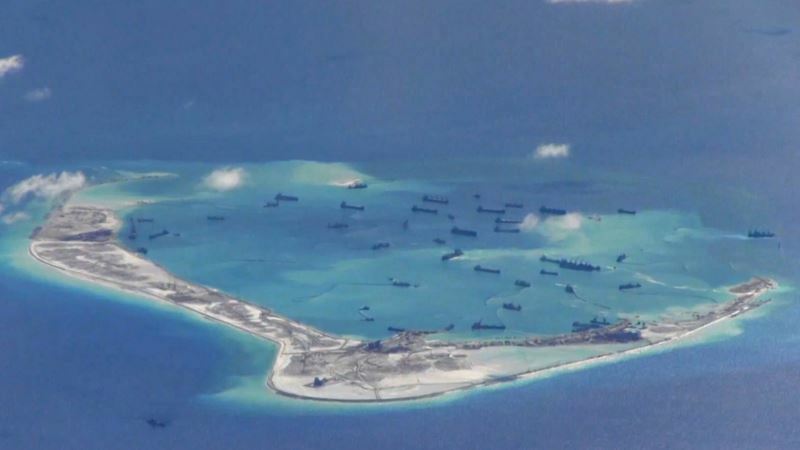 (VOA): China’s air force has held another round of drills in the disputed South China Sea and the Western Pacific after passing though Japan’s southern islands, the air force said Sunday, calling such exercises the best preparation for war. In a “freedom of navigation” operation Friday, a U.S. Navy destroyer came within 12 nautical miles of an artificial island China has built in the South China Sea, provoking condemnation from China, which claims most of the strategic waterway. The more exercises China practices far from its shores the better it will be positioned as “an important force for managing and controlling crises, containing war and winning battles,” it added.